Chuwi Vi10 Ultimate Order Delay Due to Cherry Trail Heat Issues? A Chinese Tablet After 7 Months. Is It Failing To Bits & Does it Hold Charge? 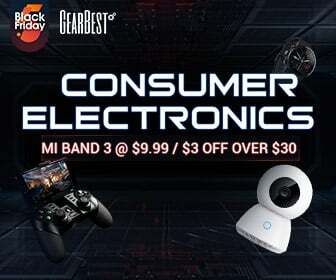 Prices have been dropping in the last month, the Chuwi Vi10 is now only $140, and the Teclast X98 Air 3G 64GB model is now $202.95, both have free shipping included. All these price drops make me wonder if they are clearing out stocks for the up and coming new models with Windows 10 or next gen Atom chips? If you have found cheaper please let us know in the comments. The Chuwi Vi10 is a dual OS 10.6" tablet, powered by Intel's Z3736F Bay Trail that can boost up to 2.16Ghz and 2GB of Ram. The design of this budget 10.6" tablet includes 3 x USB ports, two of which are full sized ports. Another features include an ambient light sensor that works in both Windows and Android.